ENGLISH /// 11/8 Dj Antoine @ Popfest - People on Pleasure Gallipoli (LE) c/o Praja Salento Italy /// Popfest - People on Pleasure, is one of hottest and biggest European club festivals (100.000 people dancing in 20015). It takes in Salento, in the South of Italy (Lecce), so many Top EDM DJ's: 3/8 Steve Aoki, 13/8 Sebastian Angello, Bob Sinclar (28/7, 17/8), VINAI (31/7, 15/8), Deorro (14/8) and many others. On 11/8 in the DJ booth there's Dj Antoine. 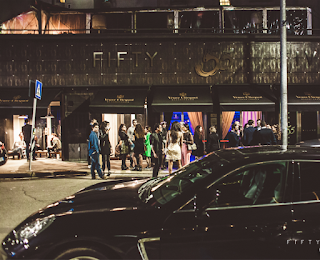 He's one the very few key figures of European clubbing scene. 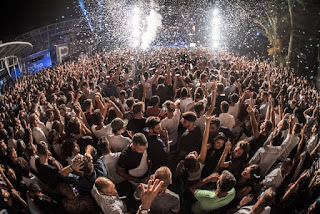 The locations of Popfest are top Clubs as Praja and Cave, both located in Gallipoli, where the sun of EDM is always shining… Please check https://www.facebook.com/popfestitaly/ Popfest is produced by Musicaeparole, one of the main Italian promoters for clubbing, nightlife and festivals.